I'm back with another review! I actually wore some of these products in my latest videos - Sedona Lace Vortex Brush Collection, Target Haul, August Favorites and got a lot of compliments. Now it's time for me to share this little secret with you...the Couleur Caramel line is really amazing! It's an eco-friendly French brand trying to open itself to the US for Spas, Organic Boutiques and Prestige Stores. First off, I really was impressed by the overall packaging and quality of the product. I was sent a nice variety of different products so that I could really get a feel for the line. Taking a look at the product guide book I could see that they have a huge range to choose from. Some of my products had French wording on it but I could still figure out what each product was from the guide book and they also have a US website. Onto the review! I actually received the refill tube but I am fine with the packaging. You can also buy container to store this. This is my favorite product out of the line. This is a delicate baked bronzer. I was almost afraid to damage it because it looked so nice and light in the pan. -You might get a bit of powder/dust on the packaging after sweeping your brush on it. 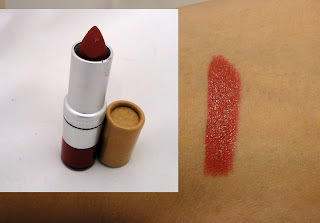 I was interested in testing out this lipstick but it wasn't my favorite product of the line. 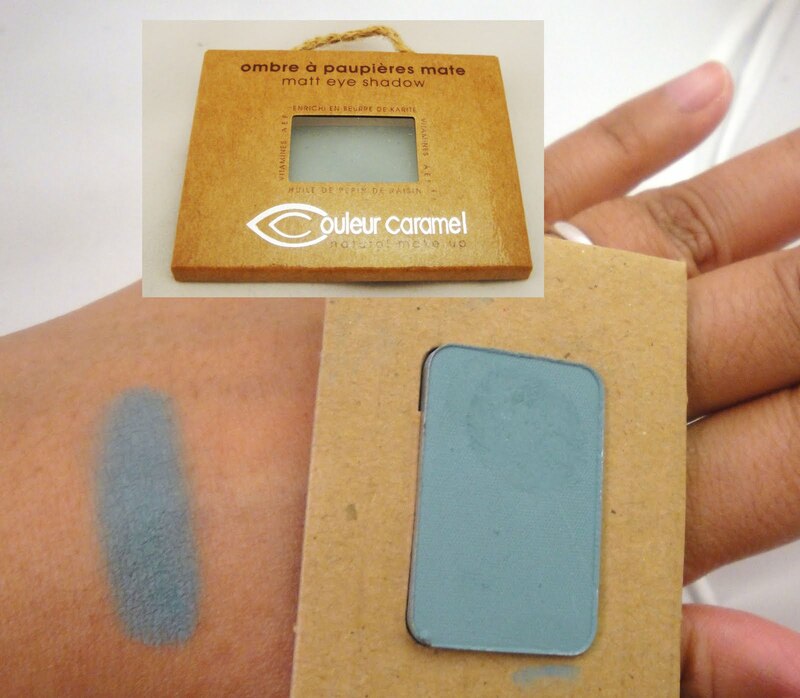 The eyeshadows are all available in pans with a recyclable cardboard carrier and can then be placed in their eyeshadow pots. I love brow pencils, especially ones that come with a spooly. 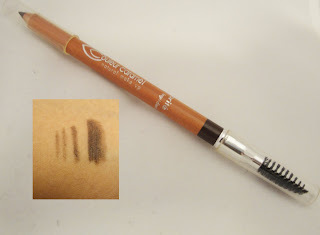 However I could tell immediately that the pencil's formula resembled more of an eyeliner. I was surprised that the brand even had it's own line of glitter. 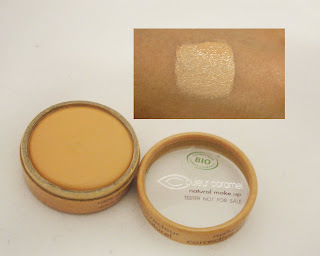 I received a gorgeous color that's totally wearble. I'm not a huge fan of the lip products in the collection. I don't know if it's because of the natural ingredients, but they don't perform as well as they're priced. I was super excited that this brand came with a range of correctors...I think any brand that has them shows that they understand makeup. 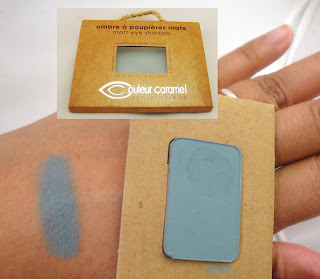 I received the blue shade which is a fun choice but it applies subtley as well. 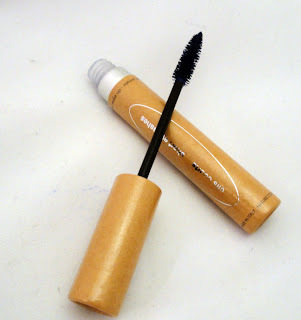 It was the average mascara but made of all natural ingredients. Overall I think this is a great line. 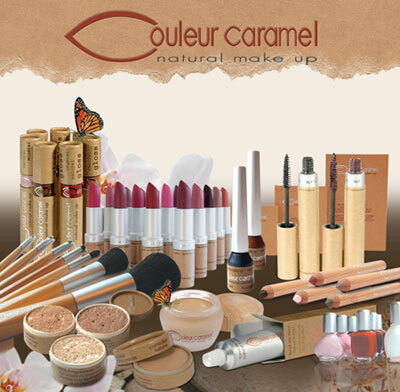 I was really impressed by the quality, natural ingredients and eco-friendly packaging. The products are priced at a premium level but honestly the quality of the makeup is worth it. I highly highly recommend the foundation - I would definitely repurchase this in. 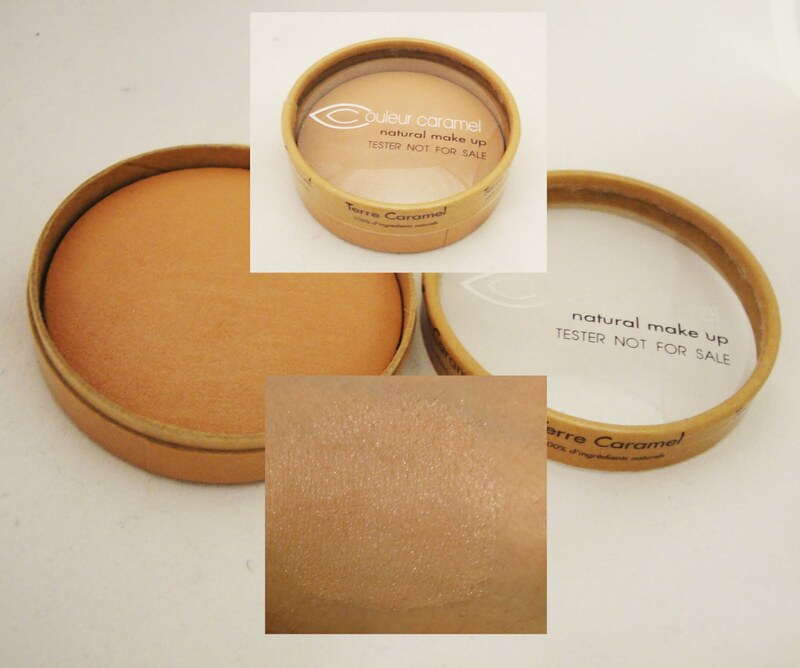 The packaging is recyclable and they offer refillable cases for their shadows, powders, and blushes and foundation. They are nearly 100% eco-certified but make sure to list all the ingredients - what is natural and what isn't for consumers to know exactly what they're using. FTC Disclosure: Products sponsored for review. I am not affiliated with the company and not paid to write this review. These are my honest thoughts and opinions. Wow this looks quite awesome! i love the glitter ! 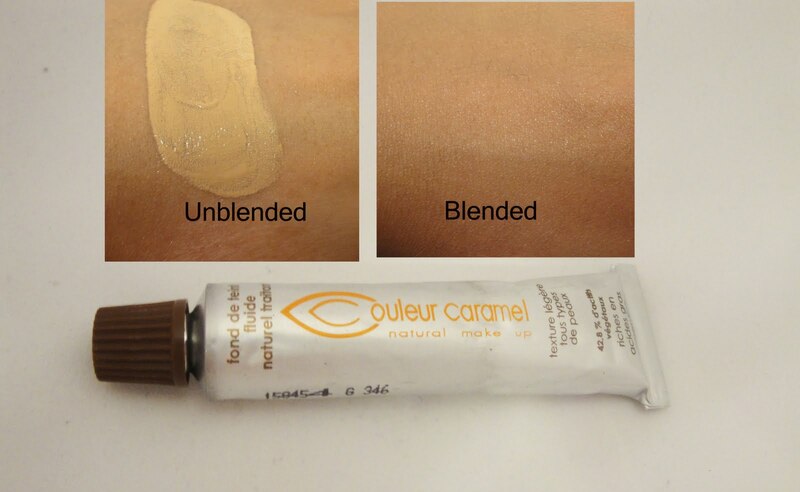 hi renren , I need ur help on the corrector cream by coloeur caramel. 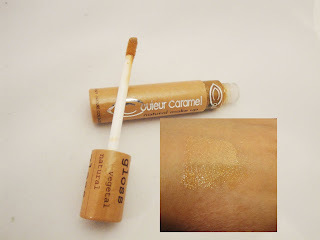 What is the shade that you have swatched here cos i have major dark circles and i need a good concealer pretty badly. 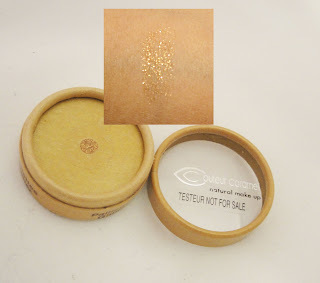 I am hoping to try out this one.Also am between jane iredale disappear concealer and this one..wondering which one to pick.